MTV posts every music video ever online!! Even better you can embed them. I think this comment sums it up on the Daft Punk » Harder Better Faster Stronger video. 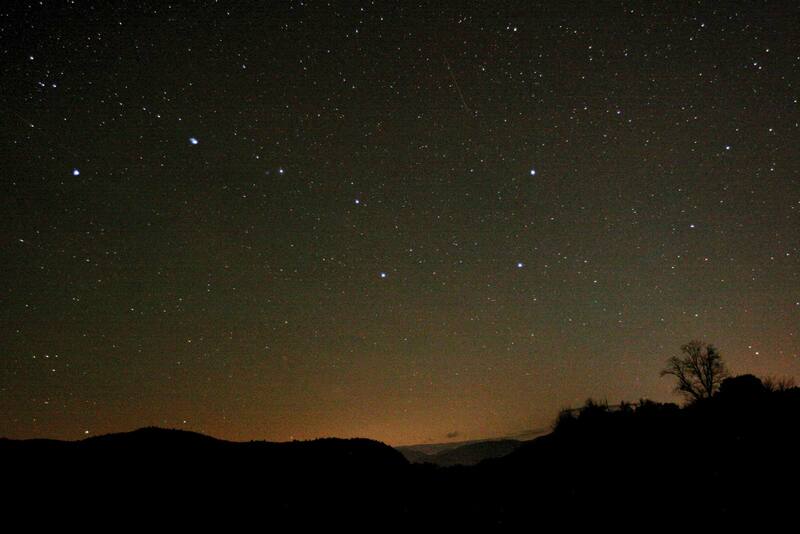 Where is the bear in the big dipper? Won't be long now till everything is online.